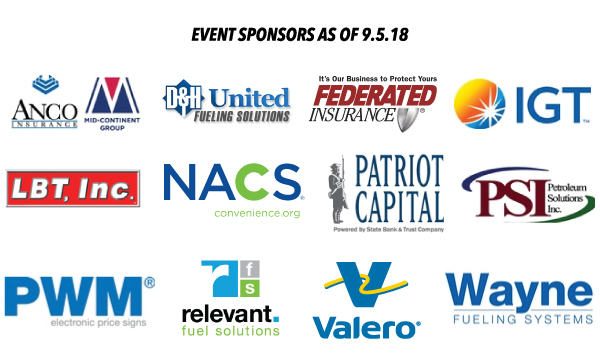 The Fuels Summit is getting a face lift and now welcomes Convenience to the title. 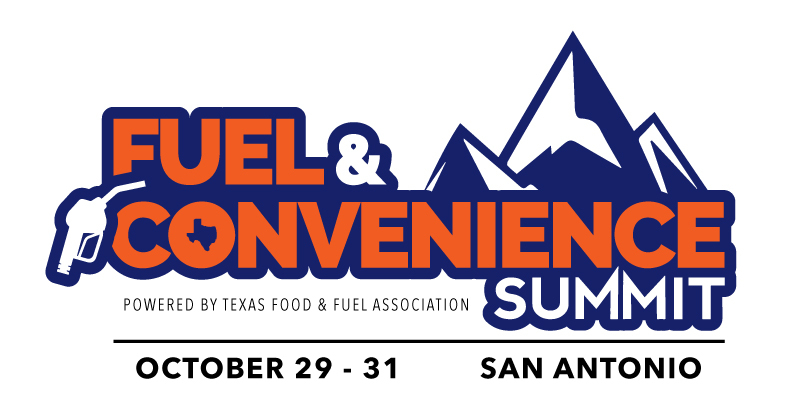 On October 29-31, TFFA will host the Fuel & Convenience Summit at the Eilan Hotel & Spa in San Antonio. Discover practical ways to improve your environmental impact, retain customers, reduce costs, and gain operational improvements to drive growth. An array of industry topics will be discussed ranging from underground storage tank (UST) monitoring, transportation infrastructure, West Texas pipeline expansion, EMV, and more. Did we mention the golf tournament at La Cantera Golf Club? Bring your clubs and play for the PAC the morning of Halloween — don’t worry, you’ll be home in plenty of time to trick-or-treat! Interested in becoming a sponsor? Contact Jesus Azanza, Director of Communications & Marketing at jazanza@tffa.com or 512.617.4309. TFFA will share additional information as soon as the educational program finalized. Registration is free for members and only $95 for general admission. A limited number of rooms have been secured at a rate of $205/night, be sure tobook your room before the block is sold out! The more the merrier, so please, invite your colleagues, bring your coworkers, and take advantage of the serene beauty the Eilan Hotel & Spa has to offer.